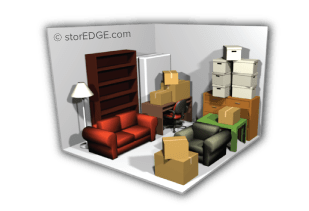 It can be difficult to decide what size storage unit will work best for your needs. 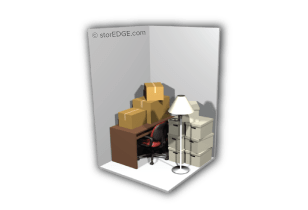 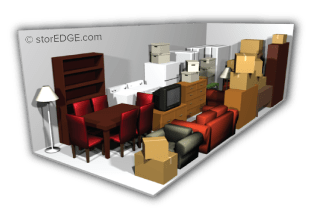 All of those boxes and furniture spread out over several rooms makes it hard to visualize everything in one storage space. 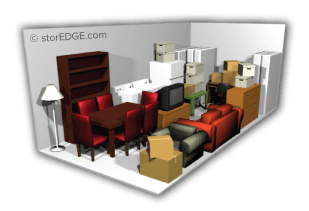 We know just how difficult it can be, so we’ve created a tool to do it for you. 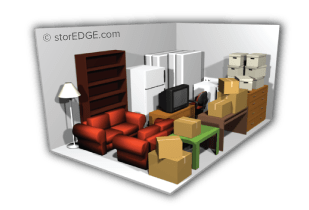 The calculator on this page is designed to save you the time and frustration of figuring out which storage unit to rent. 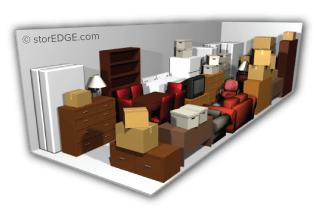 Just select the items on the menu bar below that you’ll be storing with us, and it will tell you how much space you will need. 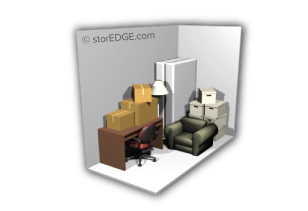 Self storage has never been so easy!